We are all familiar with classic knee-length reaction. The doctor hurts the patient under the knee and his feet rise in the air and you can see that doing a job on one part of the body leads to another reaction of the body. The reflexology of this reaction is applied throughout the body. 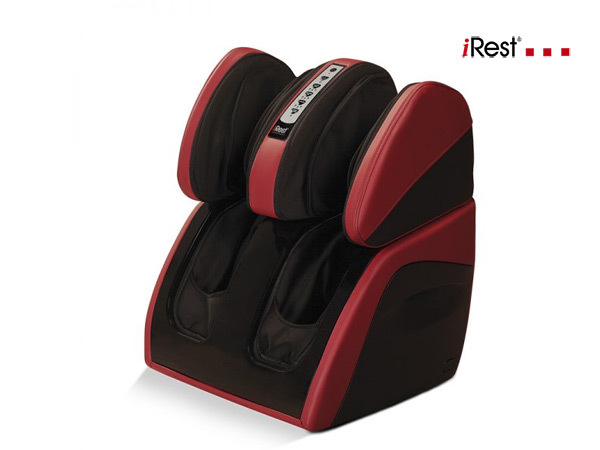 So that you can deal with problems elsewhere in the body by putting pressure on your legs and hands. 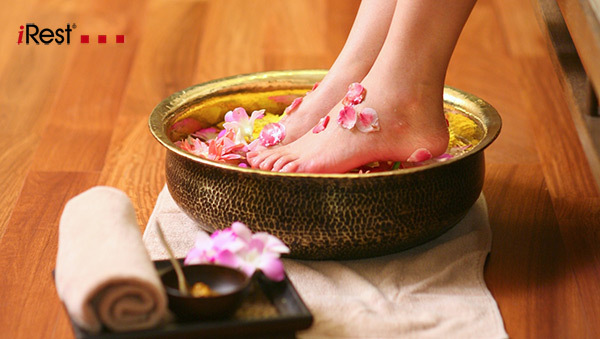 Reflexology massage includes the same principles of acupuncture and some types of massage. Our body is designed by energy channels (energy Qi). When the currents of these channels are blocked in some way, we feel pain and are generally unwell. The reflexologist, by applying pressure on a portion of these channels, sends a message fully along it and releases the energy flow back into the body. Reflexology, in turn, creates a sense of balance and well-being, and returns health to our bodies by using body healing responses. In general, reflexology or reflexology massage is an ancient therapy. Reflexology involves putting pressure on specific places such as the feet, the hands and the ears that have peripheral nerves and are connected to your central nervous system. By massage these areas into the central nervous system, it helps to relieve pain and reduce stress through simple touch. Most of us, during the day, experience a lot of stress and stress on our legs. What’s in the office, what hospital, factory and …! The problem here is that this pain and stress may appear in other parts of your body. Reflexology massage is more than foot massage. These points for massage, also include hands and ears. In general, something is stronger than a regular massage. Many people come to the reflexologist to do massage and help restore general health and create a sense of well-being. But they forget that reflexology is not just for calming, but rather a comprehensive treatment to help resolve the many problems of the body. From cramps to depression. Reflexology has many health benefits, including its ability to improve nervous system function, increase energy levels, increase blood flow and many more, which we will look at further. As our age rises and our body grows, our body nerves are less sensitive in many parts of the body, such as hands and feet. It can be said that in each reflexology session, more than 7,000 different nerves are stimulated, which increases their function and reactivity. Opening and cleaning the neural pathways through reflexology helps improve the functionality and flexibility of different areas of the body. Reflexology massage can increase the metabolism and energy production processes in the body by coordinating the function of various organs and muscle systems. If you feel tired and angry, a reflexology session can be very effective for you. One of the benefits and benefits of well-known and approved reflexology is improving your circulation in the body, which means blood and oxygen are better for the whole body. One of the better results of getting blood and oxygen to all body tissues, in addition to increasing metabolism, is the increase in organ function, which can better repair damaged cells. As it has been said, reflexology relaxes it strangely by opening neural pathways and energy flow in the body. For this reason reflexology helps to relieve stress and calm the body. It is used to improve many stresses and sleep disorders, and it will make your body return to normal. Reflexology has shown that it can help improve bladder function and reduce urinary tract problems. As a result, disposals and toxins can be repelled by reflexology and help cleanse the body and remove toxins. Open neural pathways can be used in a variety of ways from our central nervous system. As a result, this not only increases the ability of the brain to effectively handle the inputs, but also increases our cognitive ability and helps to strengthen memory. Reflexology is principally used by many as a method to relieve pain and can be used as a pain reliever and pain reliever to treat severe headache and migraine pain. Of course, any type of headache can be relieved by reflexology, because headaches are caused by stress and tension, and occur radically in the body. Reflexology is very popular for reducing headaches. Studies show that reflexology can be very useful for pregnant women, especially in need of housing during and after childbirth. In addition, due to many of the health benefits mentioned above, it can reduce the chance of postpartum depression and can also help a woman to heal faster and quickly return to her normal metabolic activity.